Ciara lights up the red carpet at the 2016 American Music Awards in Los Angeles. Teyana Taylor lights up the red carpet at the 2016 American Music Awards in Los Angeles. Keke Palmer lights up the red carpet at the 2016 American Music Awards in Los Angeles. 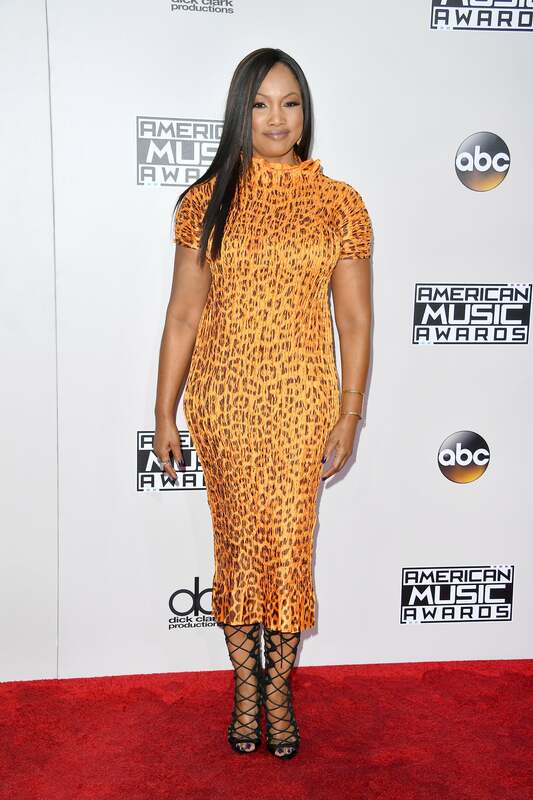 Taraji P. Henson lights up the red carpet at the 2016 American Music Awards in Los Angeles. Janelle Monae lights up the red carpet at the 2016 American Music Awards in Los Angeles. 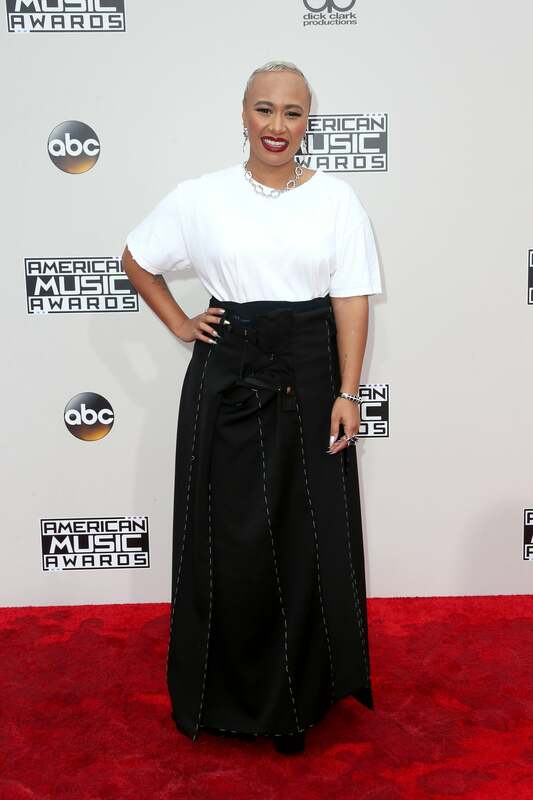 Emeli Sande lights up the red carpet at the 2016 American Music Awards in Los Angeles. 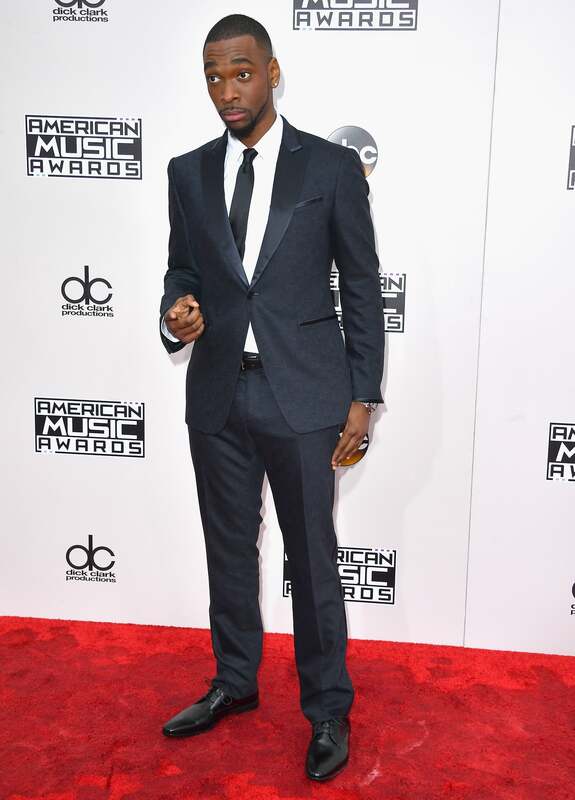 Jay Pharoah lights up the red carpet at the 2016 American Music Awards in Los Angeles. Rocsi Diaz lights up the red carpet at the 2016 American Music Awards in Los Angeles. 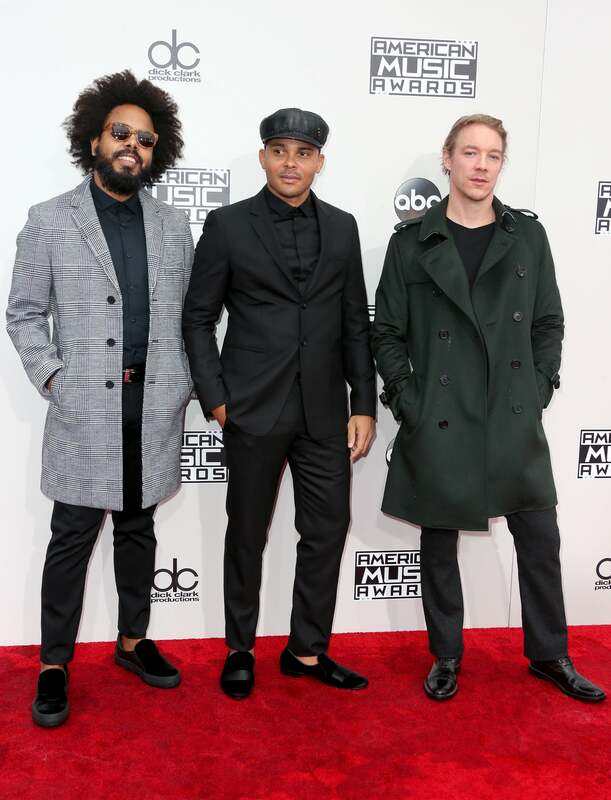 Major Lazer lights up the red carpet at the 2016 American Music Awards in Los Angeles. Jeannie Mai lights up the red carpet at the 2016 American Music Awards in Los Angeles. Kat Graham lights up the red carpet at the 2016 American Music Awards in Los Angeles. 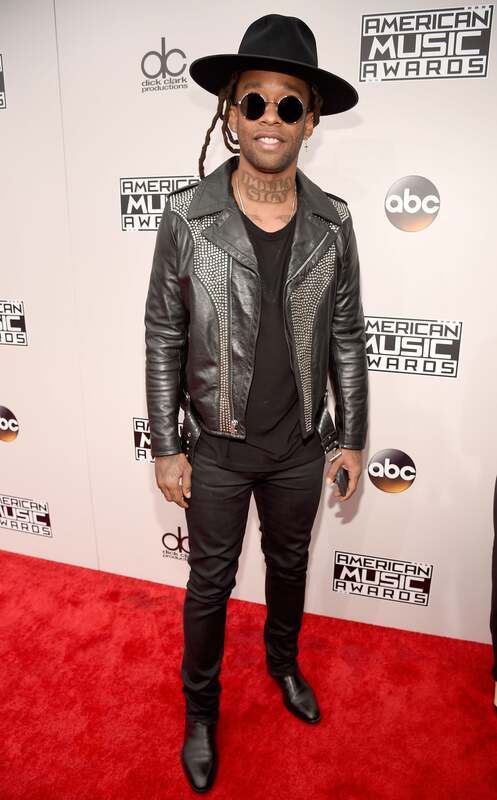 Ty Dolla Sign lights up the red carpet at the 2016 American Music Awards in Los Angeles. Tinashe lights up the red carpet at the 2016 American Music Awards in Los Angeles. Fifth Harmony lights up the red carpet at the 2016 American Music Awards in Los Angeles. 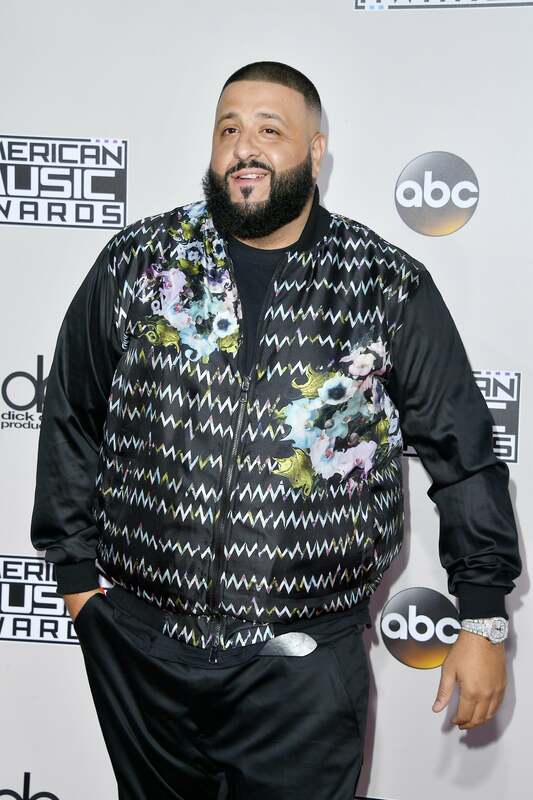 DJ Khaled lights up the red carpet at the 2016 American Music Awards in Los Angeles. Garcelle Beauvais lights up the red carpet at the 2016 American Music Awards in Los Angeles. Chrissy Teigen lights up the red carpet at the 2016 American Music Awards in Los Angeles.